Are you tired to embosse everything with Braille labels? Now you can start to label variety of articles around your home with our new and highly sophisticated label identifier MYOSEEKER, which searches and identifies the labels in distance up to five meters! You can feel free when you forget where your things are. Record each label and you can find everything you want - your wallet, all CDs, all books and keys. 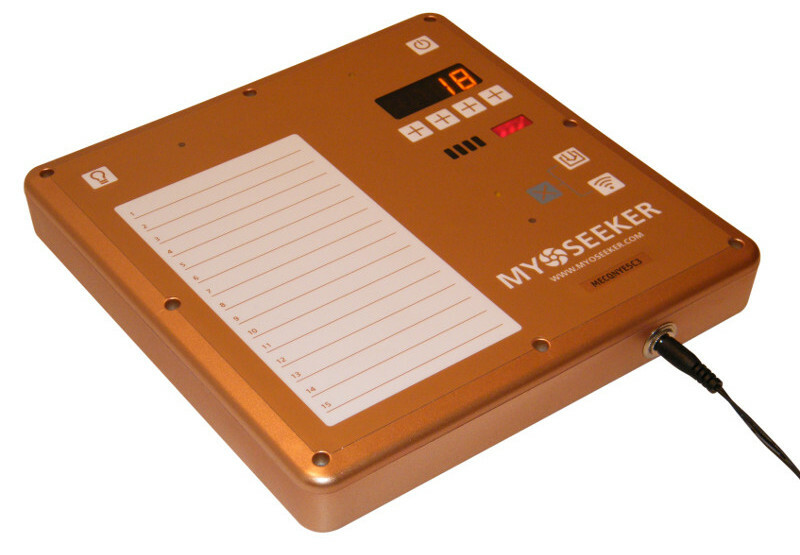 MYOSEEKER is very easy to use. 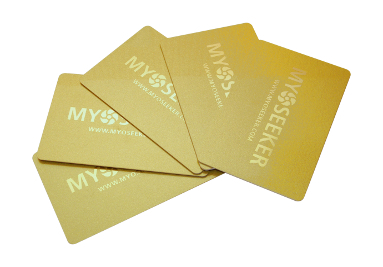 You can use it either with MyoSeeker cards (called MyoCards) or with MyoSeeker labels. You can record up to 3 960 labels. There are no batteries inside labels. 3 960 is much more than any other finders.